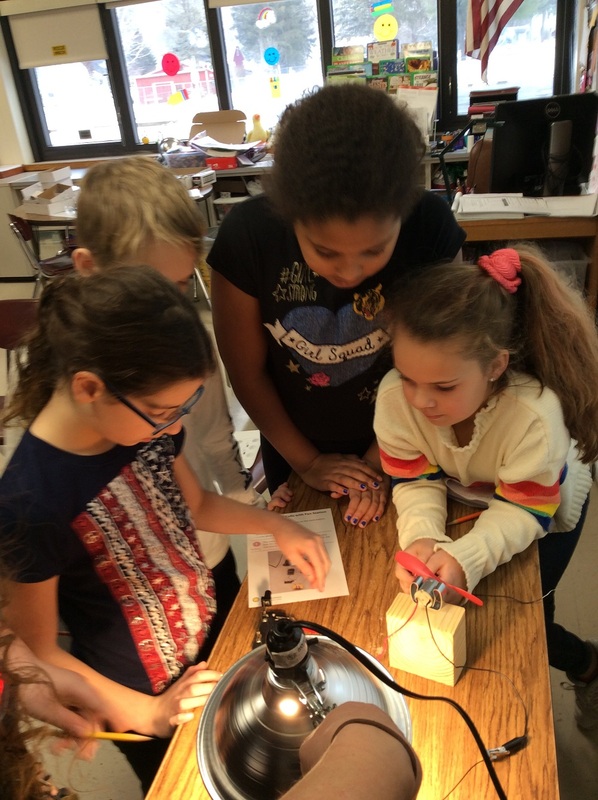 The Next Generation Science Standards (NGSS) with Smithsonian Science: From hand cranks to spinning fans to building circuits, our fourth graders recently explored how energy moves and changes, and how people obtain sources of energy and convert them for practical purposes. 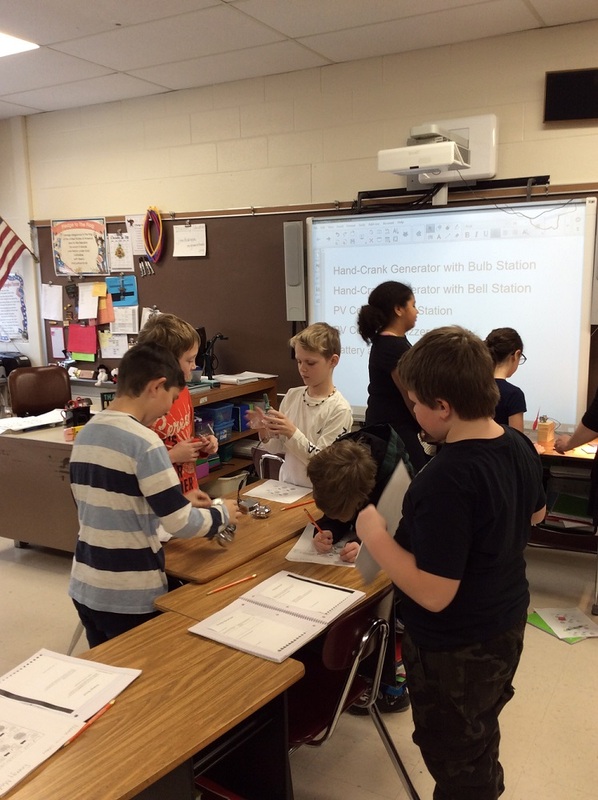 Students were engaged in the practices of investigation and the understanding of scientific phenomena, guided by knowledge, observations, ideas, explanations, and questions. 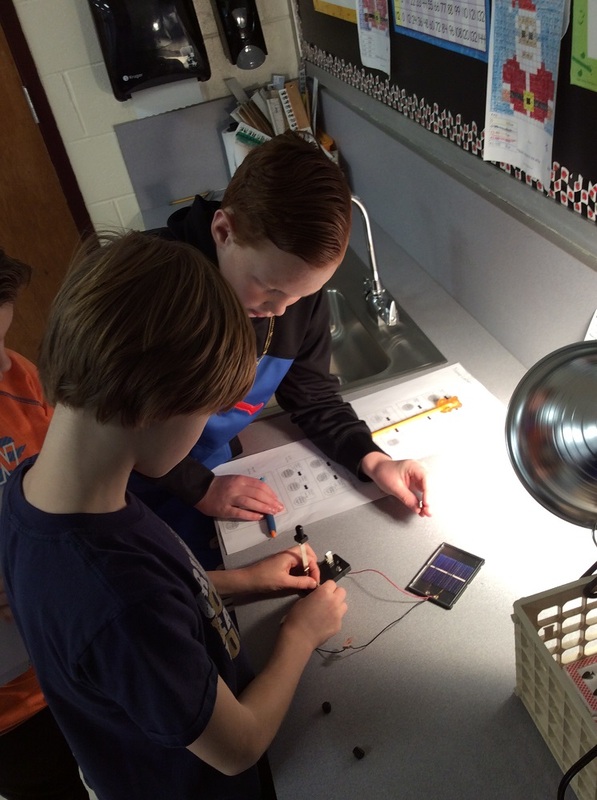 For the final challenge, students were asked to apply what they had learned about electrical systems to solve an engineering problem: to design, build, test, and optimize a solar-powered doorbell system for a model house. Congratulations to those successful groups! What an experience!